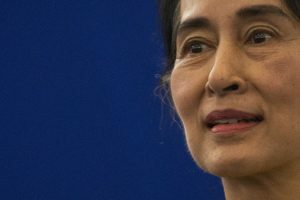 In a report published on Saturday, September 16, United Nations agencies said high numbers of gunshot injuries and diarrhea cases have been reported among recently arrived Rohingya refugees in Bangladesh. 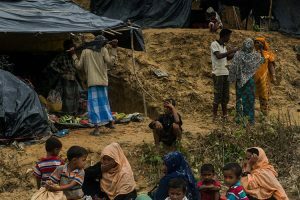 The latest report from the multi-agency Inter Sector Coordination Group led by the UN’s International Organisation for Migration said that by Friday, 409,601 people had fled to the Cox’s Bazar area of Bangladesh since August 25, bringing the total number of refugees from Myanmar in the area to 607,039. The ICSG continues to stress that tracking new arrivals is challenging. A separate ward and surgery unit for newly arrived refugees was opened at Cox’s Bazar Sadar hospital. 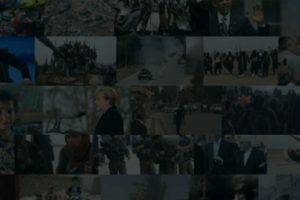 High numbers of gunshot injuries have been reported, while numerous diarrhea cases have heightened concerns about cholera. The World Heath Organisation said on Friday that it will distribute cholera kits for 20,000 people and 2 million water purification tablets, while its water and sanitation experts are being mobilised for deployment. 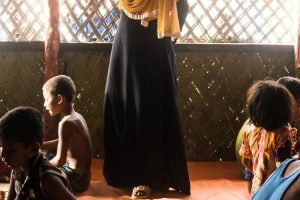 Two children and one woman were killed in a stampede in the Balukhali Pan Bazar area during an “unauthorized clothing distribution” on the road, the report said. Despite local regulations, private distributions of relief items continue. Meanwhile, six local people who claimed to be camp managers at Moiner Gona were arrested and imprisoned for 15 days for charging refugees for land and shelter. 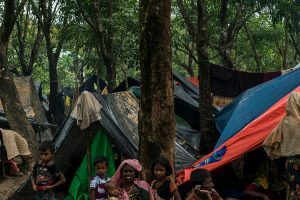 Rohingya people have been fleeing to Bangladesh from Myanamar since August 25, when the Arakan Rohingya Salvation Army militant group attacked 30 police outposts in Rakhine state, sparking a government crackdown and widespread violence. 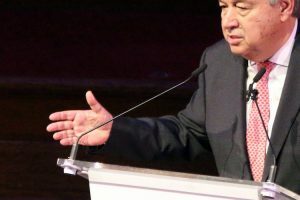 UN High Commissioner for Human Rights Zeid Ra’ad Al Hussein said on Monday that he government response seemed “a textbook example of ethnic cleansing,” an assessment not disputed by UN Secretary General António Guterres on Wednesday.